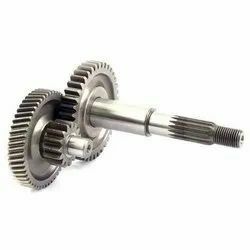 We are a unique entity in the industry, engaged in providing an optimum quality Shaft Machining Job Work to our clients. 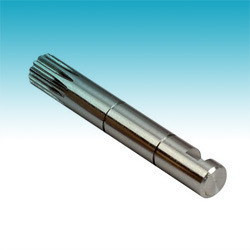 The range offered by us is specially designed to ensure its utility for the machining and assembling of a wide range of identical machine components. Spd Auto Fab & Engineers Pvt. Ltd. While achieving reputed position in the market, we are eagerly presenting Shaft Job Work. Our rendered service is highly acknowledged in market owing to their consistency and steadfastness. This work is available in various forms and terms to fulfill the patron’s demands. In addition, our customers can avail this work at affordable price.